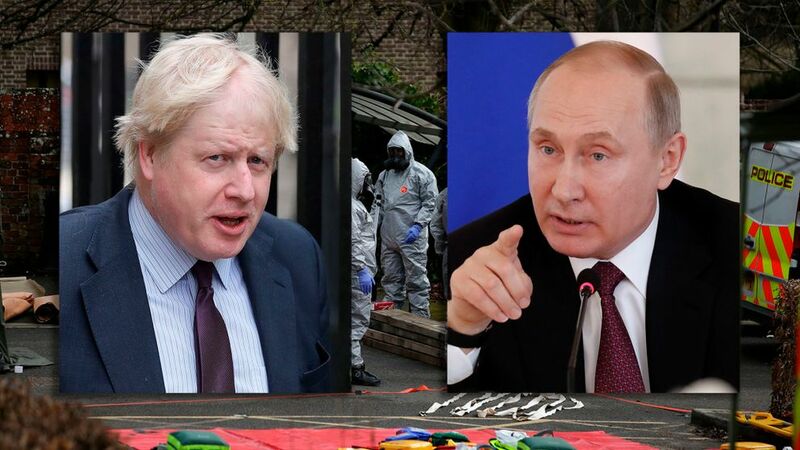 Home » Putin and the Skripal Affair - Cui Bono? Putin and the Skripal Affair - Cui Bono? So let’s run through it again. ‘Evil’ Vladimir Putin suddenly gets the bright idea to get rid of a Russian former MI6 double agent who was pardoned by the Russian state and involved in a Russia-West spy swap deal. He tells his FSB henchmen to use a generic form of nerve gas associated with Russia. He is aware that assassinating Sergei Skripal would upset future agreements relating to spy exchanges, because of the convention that those who form part of such transactions are not made subject to retributive measures. Putin sanctions the death sentence before an impending presidential election in Russia and only months away from the Russian-hosted World Cup Football tournament. He also accepts that his execution order will justify the propagation of anti-Russian sentiment and perhaps eat away at the goodwill that Russia has generated globally by its actions in aiding the destruction of the fanatical Islamist militias let loose in Syria by the Western powers and their Middle Eastern allies. Putin acknowledges all of this and accepts that he will be labelled as a ‘new Hitler’.